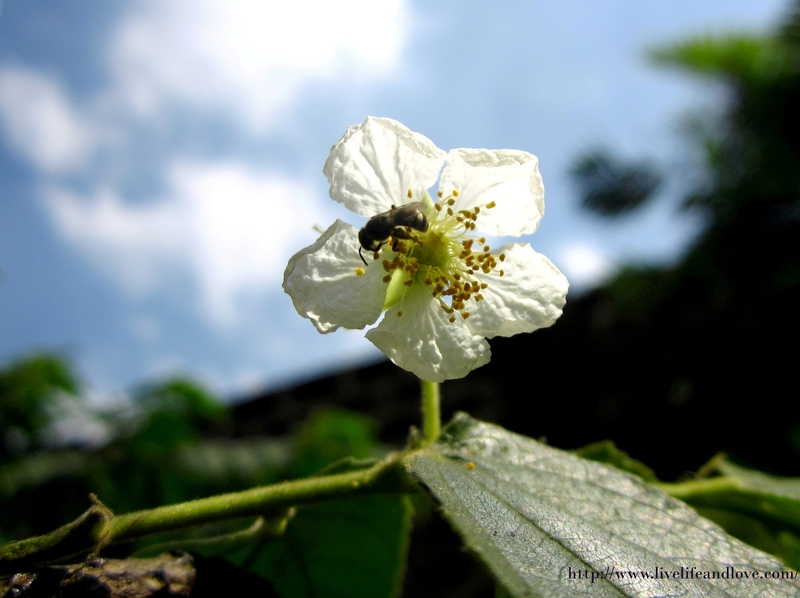 Are carpenter bees present on mindoro oriental? Yes I’m sure but not only in Mindoro. 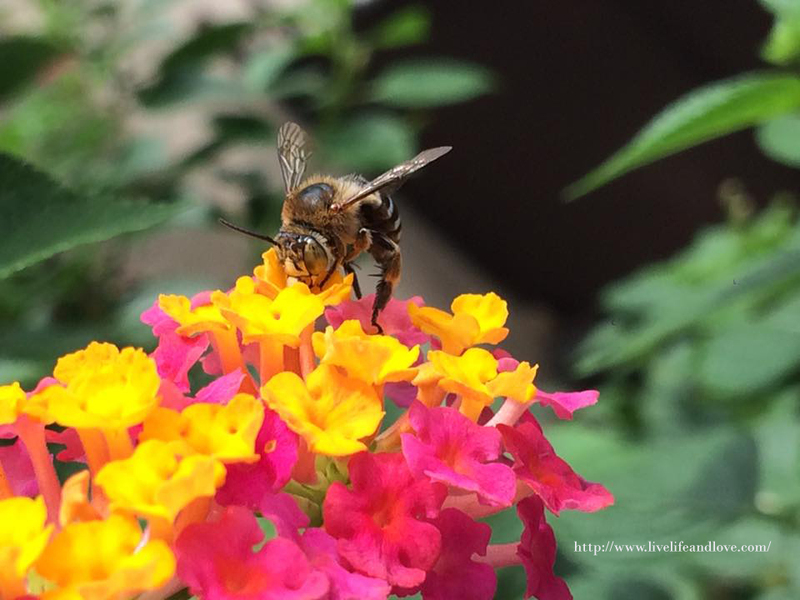 all over tha Philippines.I’ve photographed these bees in our own flower garden. Thanks Philippe for visiting my website! I’m sure you can Chola! 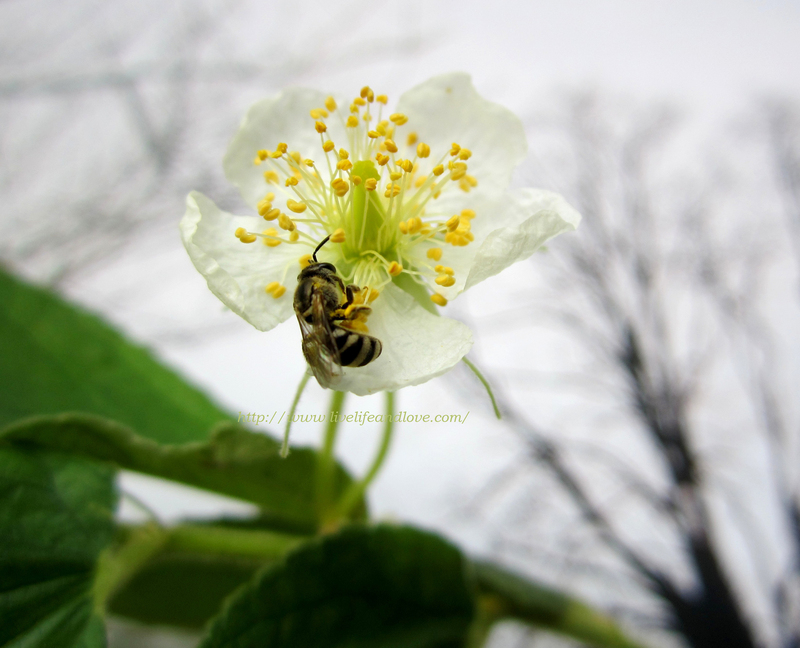 Thanks for visiting my website! 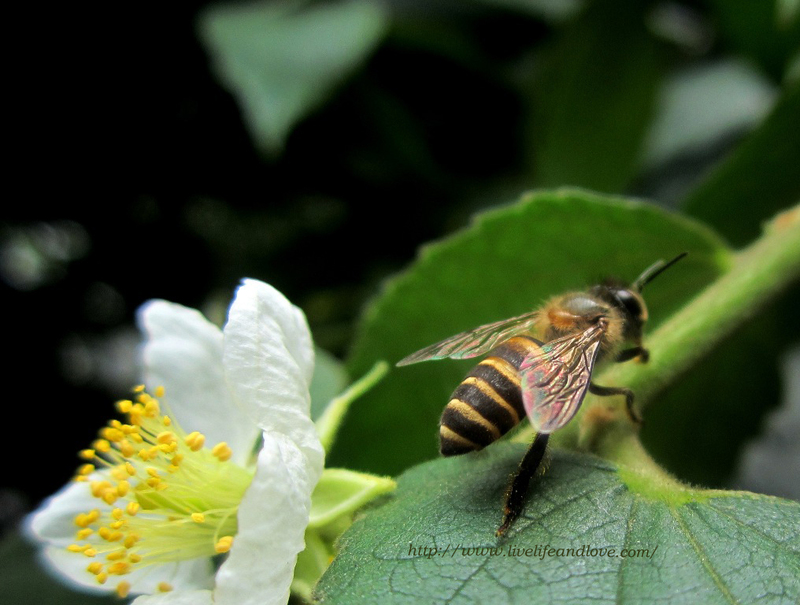 I think i have leaf cutter bees in my garden. My rose leaves have the clean punched-out holes. I know they are beneficial insects. 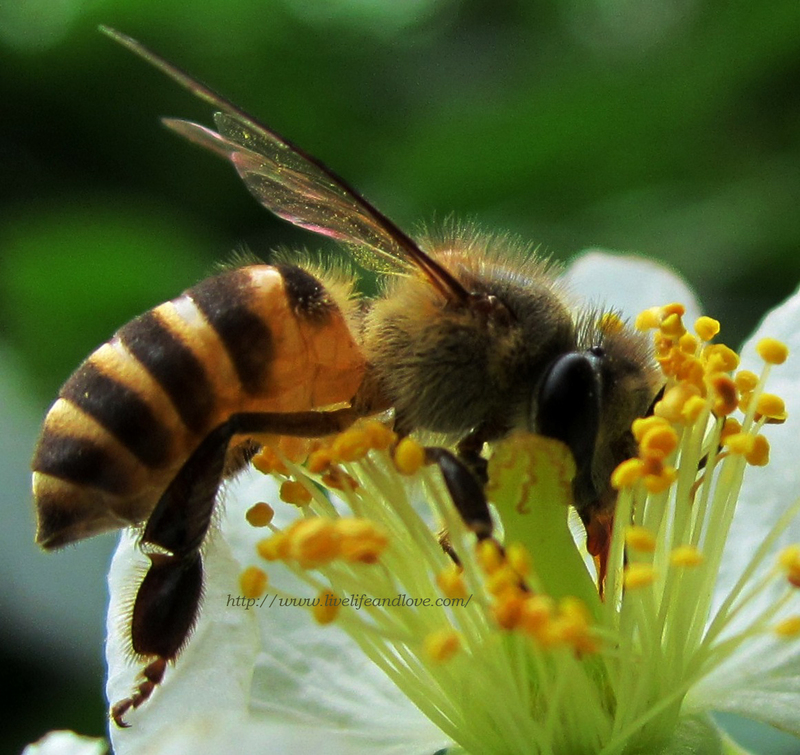 Would you know the scientific name of these bees? 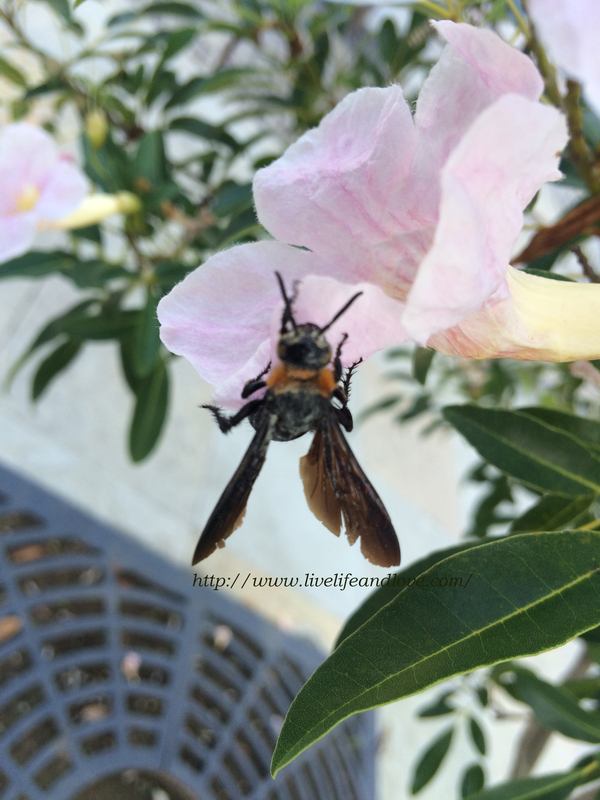 According to my research it’s Megachilidae Insecta: Hymenoptera. 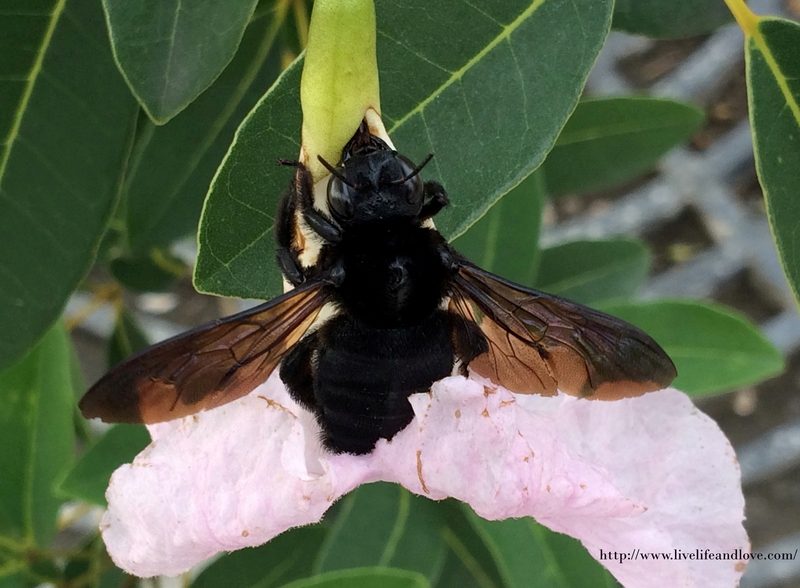 Leaf cutter bee is also a European bee. Thanks Frankie!